As Insomnia 61 was very busy and pretty crazy, we didn't have a huge amount of time to talk to each stand. We did make a special effort to visit Asus and meet Kris Huang, however, as I had a few questions I wanted answering, and he is definitely the person to ask. This is a very cut down and paraphrased version of our conversation, but we hope you'll find it interesting all the same. 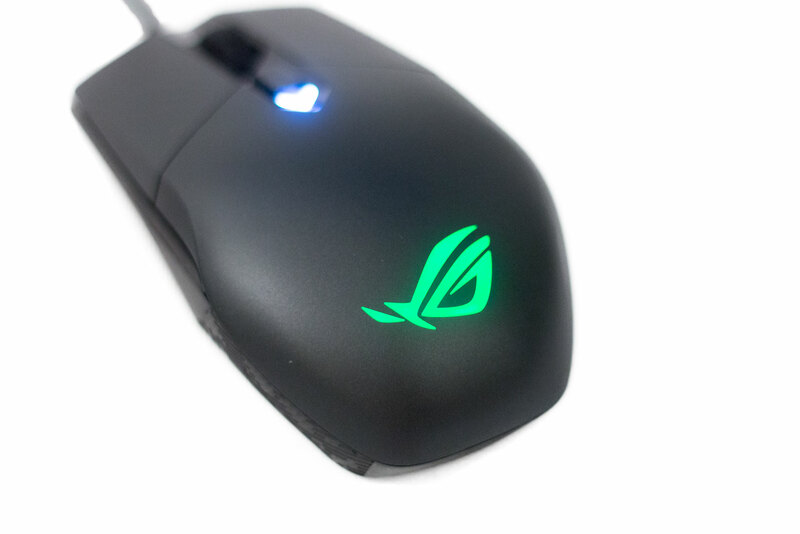 bit-tech: Since the release of the Asus ROG Pugio and Strix Evolve, do you still think there is a market for your recently released Strix Impact? Kris: Of course! The Impact is much more compact and portable whilst still being ambidextrous, although it is a lot more popular in Asia than in the EU, admittedly. bit-tech: And now that you have used the Impact name for the mouse, is that an end to Impact motherboard branding? Kris: We shall have to see. At the moment, we have the ROG Strix ITX boards which are more affordable, and the Impact name was for boards which really are a step beyond what other ITX boards can do, which does increase the price. Once we can find something more to add to our ITX boards to really hit the enthusiast market, then we will take another look at the Impact range. bit-tech: With the release of Ryzen, have you noticed a large increase in AMD-based motherboards selling? Kris: Yes. Before, we sold very few AMD motherboards compared to Intel boards, but now AMD is going big. We have really seen a difference in the market, and this is reflected in AMD's market share too. bit-tech: Speaking of things affecting the market, how is mining affecting motherboard sales? 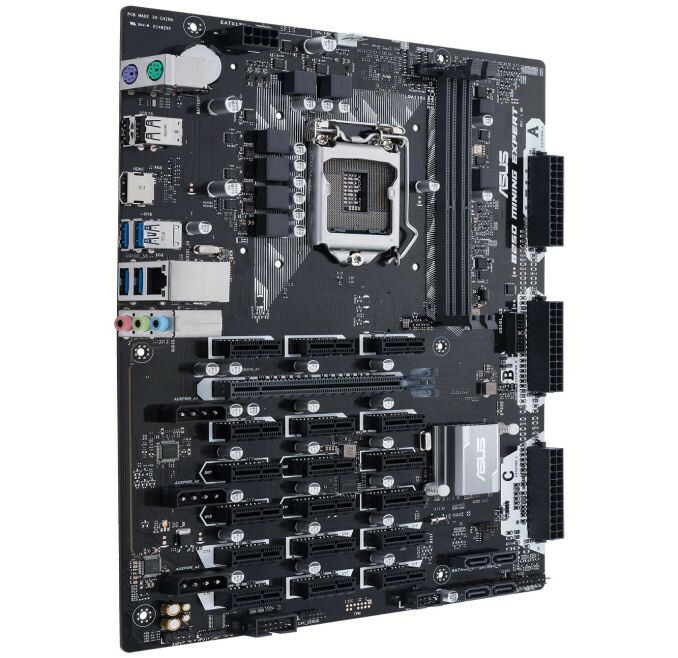 We noticed that Asus has just released a mining-specific board. Is the mining trend really lucrative enough to warrant specific motherboards? Kris: We are not expecting to make a huge amount from the motherboards at all, but miners who buy our mining specific motherboard will also need a lot of GPUs to use with it; this is where margin will come from. bit-tech: So mining is great for Asus; you are selling a lot and no doubt you would prefer the mining market to the gaming market? Kris: Not at all. Eventually, the mining bubble will burst, and then the market will be flooded with cheap second-hand cards. We might make a little extra at the moment, but we will lose out in the future. Overall, gamers are a consistent audience, and we will continue to cater to the gaming market throughout. bit-tech: Going back to mice again, 10 percent of the world is left-handed; do you think you will ever cater to this market specifically? Kris: We will never say never, but it isn't something that we are doing at the moment. 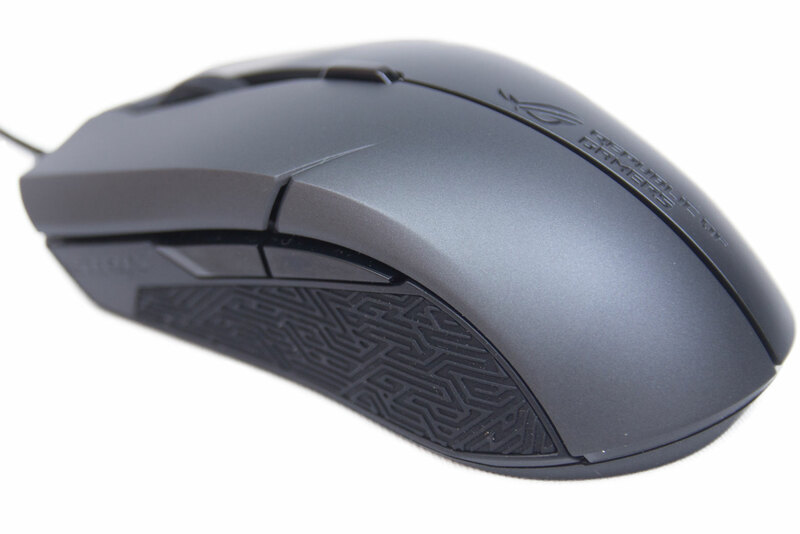 We currently have three ambidextrous mice which are doing well, and our ROG Strix Evolve can be changed to suit left-handed users. We might do something in the future if we see that there is a market for it. bit-tech: The last few times I have reviewed your mice and used your motherboards I have noticed your software changing for the better. Is this something you are going to continue to improve? Kris: We have a dedicated team working on our software, and we are continuing to make changes to ensure it gets stronger. We try to release an update every two weeks to improve stability, and with the Rampage VI Extreme, we are bringing a completely new interface that will be much more user-friendly. A big thanks to Kris for taking the time out to talk to me; it was a pleasure, and I learned a lot about the direction in which Asus wants to move. A hybrid 'Mem-chanical' switched keyboard and a gaming mouse for £78? If this performs well, it could be a great option for the budget gamer. We travelled to the Birmingham NEC to take a walk around Insomnia 61 - the biggest gaming festival in the UK! Asus' flagship Threadripper motherboard looks fantastic, has every feature you could want, but will set you back £500.